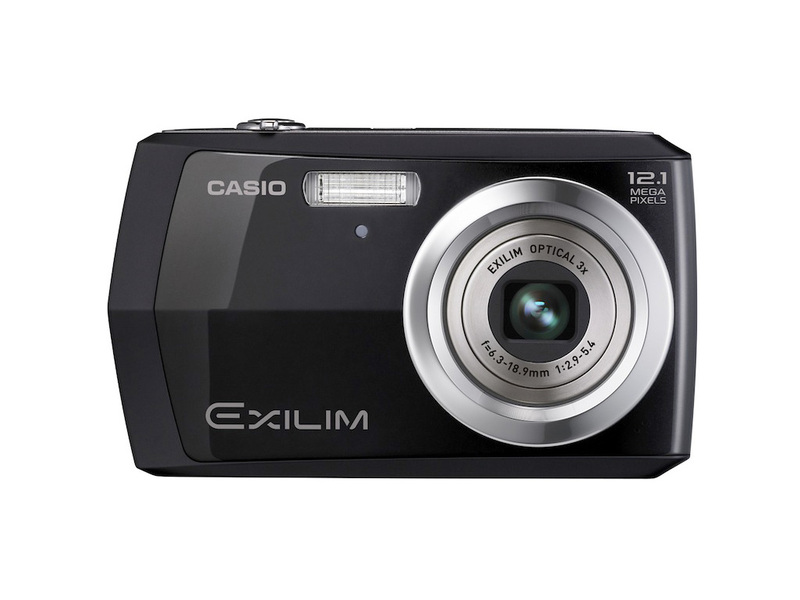 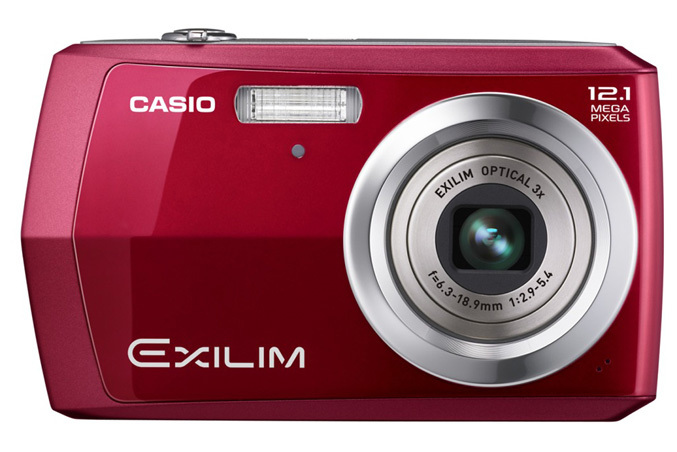 Casio America reveals a new budget- friendly addition to its EXILIM family of digital cameras – the entry-level EX-Z16. 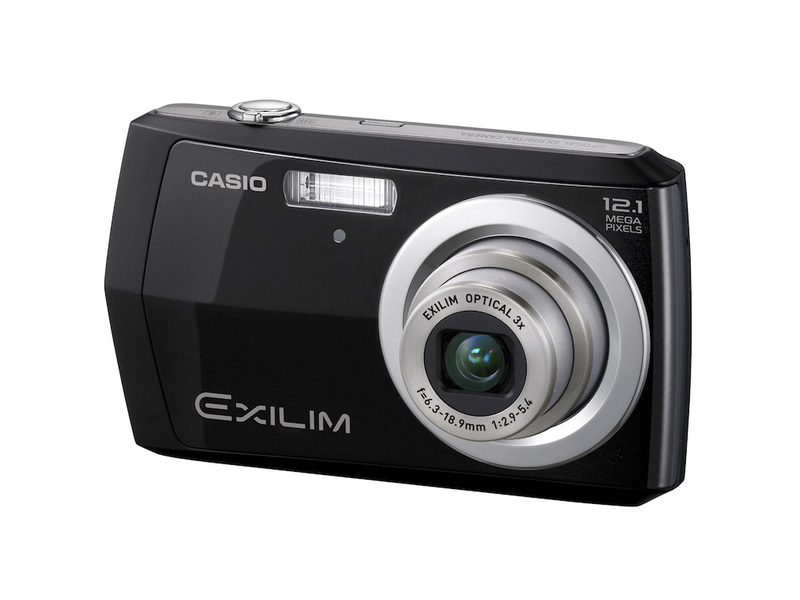 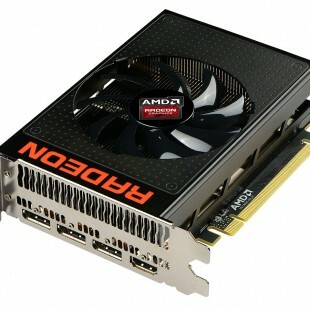 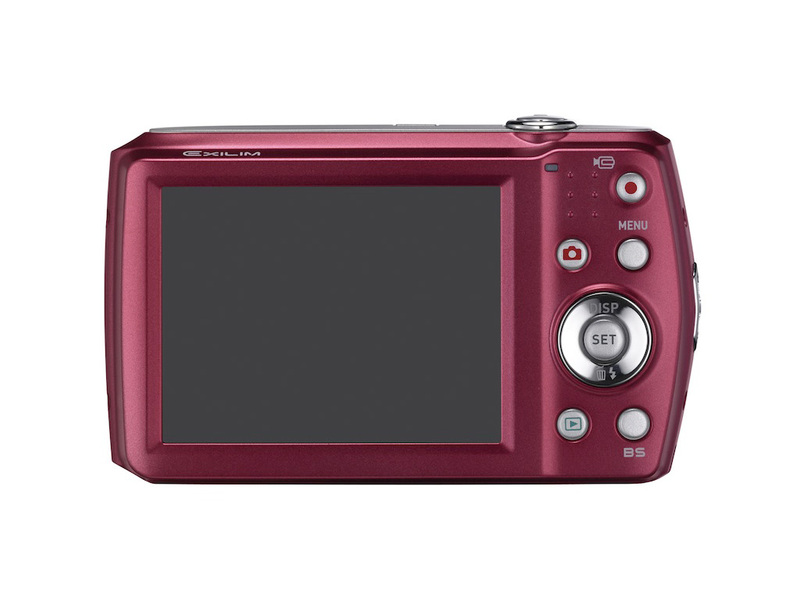 The new member has a 12Megapixel sensor with a 3x optical/ 4x digital zoom and 848 x 480 (30fps) video capabilities. 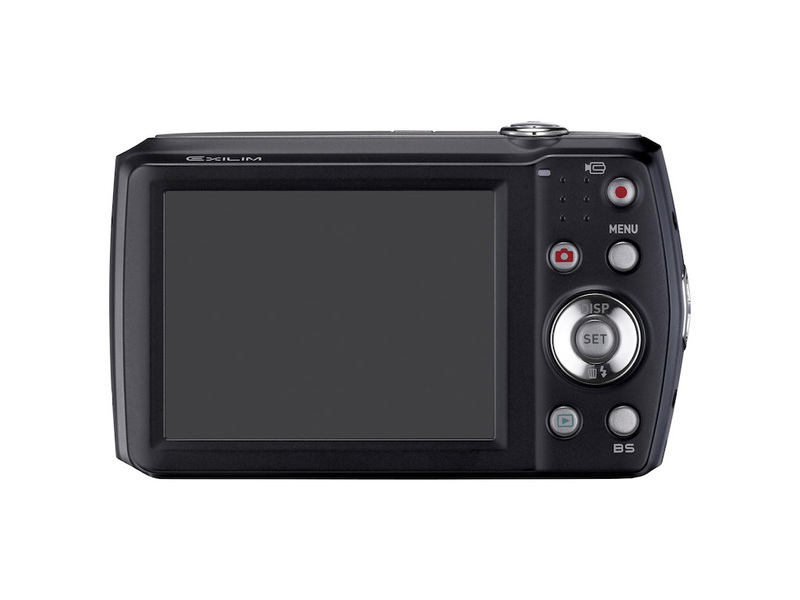 The EX-Z16 can fist in the palm of a hand, packs a 2.7-inch LCD with 180 degree viewing angle, dedicated movie button, Face Detection, a special YouTube video recording mode at 640×480, also 23 individual scene modes and a BEST SHOT technology, which automatically analyzes the scene and adjusts the best settings for both images and videos.